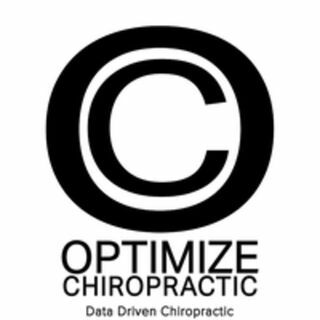 We talk with Dr. Jake Coffman, owner of Optimize Chiropractic. He is 1 of 200 doctors trained in the QSM3 protocol for structural correction. What does that mean for you as a patient? Find out in this episode. Thank you for downloading, listening and subscribing to Business Inspires, a TriVillage Chamber ... See More Partnership podcast, presented by The Village of Marble Cliff.